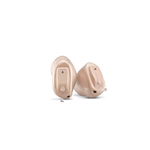 Widex is one of the world’s largest manufacturers of hearing aids. 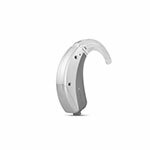 Widex hearing aids are sold in more than 100 countries around the world, and the company employs over 4,000 people worldwide. 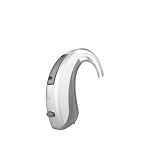 We develop digital technology at a level of quality that few can match, and this has forged our reputation as one of the most innovative manufacturers in the industry. 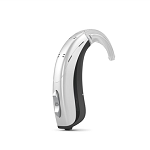 Our uncompromising approach to innovation has led to advances such as Invisible Hearing Aid solutions, as well as our own revolutionary wireless technology. 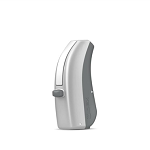 Widex UNIQUE lets you hear more sounds, no matter where you are, or what you're doing. 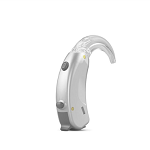 Check out these comfortable, powerful and lightweight Invisible Hearing Aid solution from Widex, and see how truly discreet CIC MICRO is. 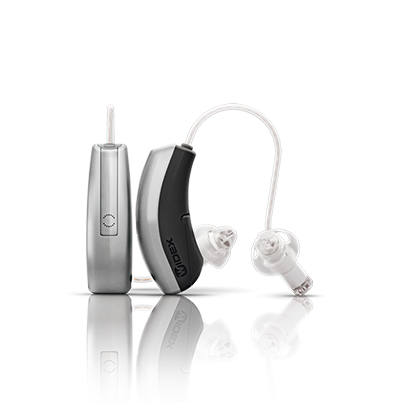 Widex In The Ear hearing aids bring you the best possible solutions for your hearing needs. 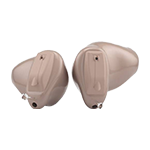 We bring you the best possible in the canal hearing aid solutions for your hearing needs. 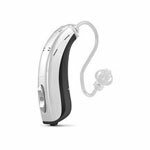 We believe we have something good for everyone suffering with hearing loss, and looking for best possible ITE hearing aids. 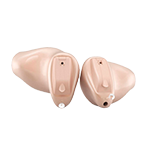 Our mission is to not stop until our in-ear hearing aid reaches everyone out there agonizing hearing loss. 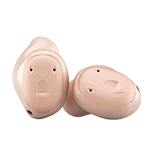 The World Health Organization (WHO) estimates that hearing loss affects more than 250 million people worldwide. 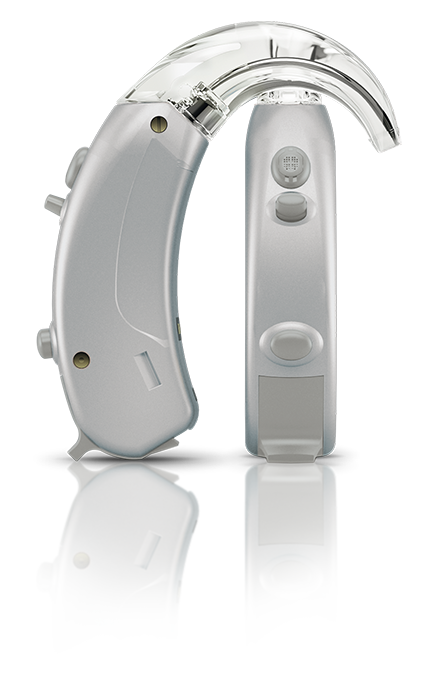 With the DEX™ assistive listening devices from Widex it becomes easy for you to communicate with your phone, tv and other devices. Have no fear to hear. 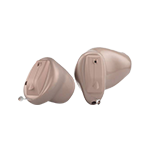 Get in touch with us for enhanced hearing ability and get back to normal life.